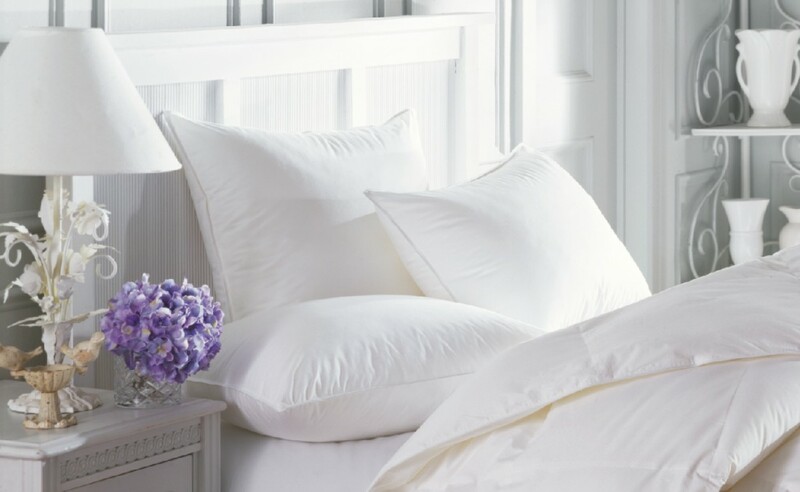 These pillows are the perfect match to our Allusion comforters. Hypoallergenic and machine washable. Available in three levels of support.